The hottest destination of India is calling! Sightseeing Tour is offering their customers an experience that is astonishingly beautiful. 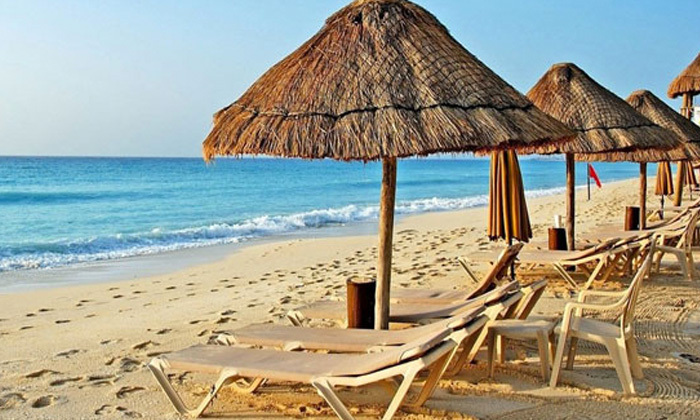 With a staff that is highly knowledgeable about the history & the places in Goa, they will make sure the customer is getting their money’s worth and see places that are otherwise not famous. So let Sightseeing Tour help you see the party destination of India in a new light!